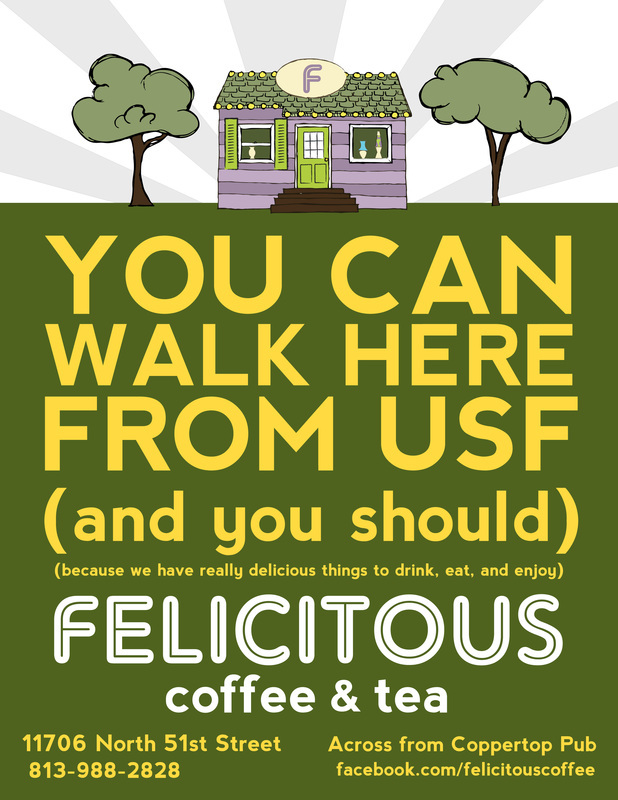 Located in an area nearly devoid of local coffee and tea shops, the charm of Felicitous Coffee & Tea is in its uniqueness. 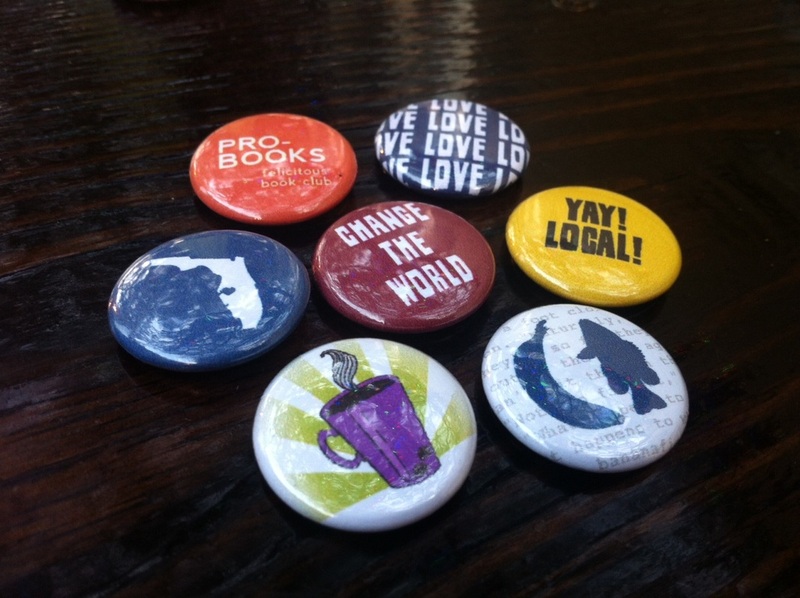 Originally located in a converted 1940s gas station, the building itself was the inspiration for my logo design. 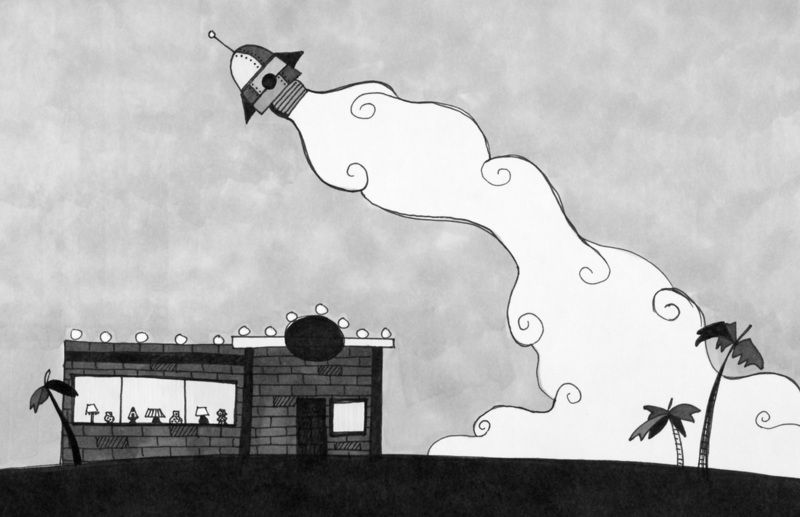 The use of a hand-drawn approach shows off the whimsical nature of the coffee house. When the coffee house moved from the renovated gas station into a quaint 1920s bungalow, I updated the branding to reflect the new space while maintaining the visual style of the previous design. 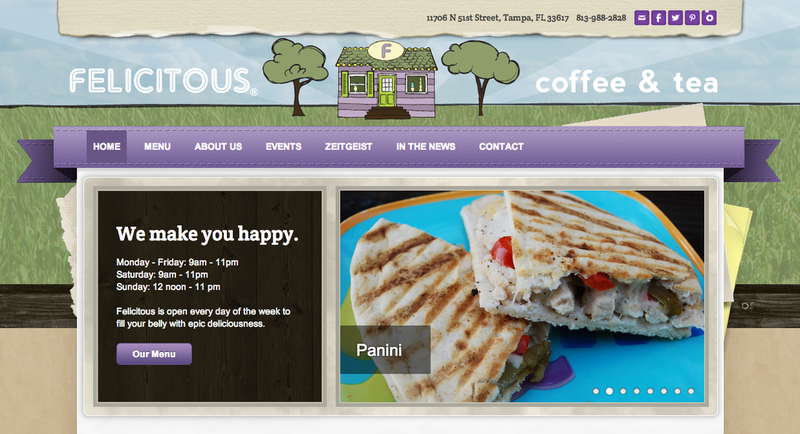 Felicitous now has a professional and easy-to-use website that maintains a strong sense of personality and whimsy. 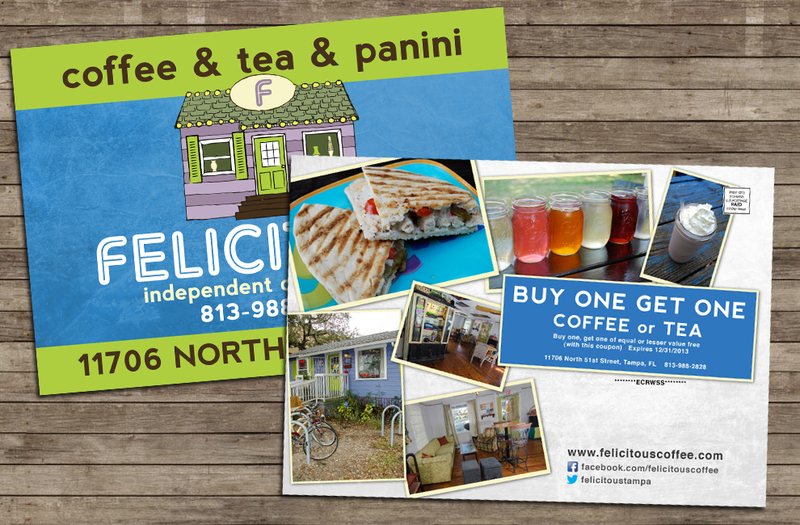 My work for Felicitous includes logo design, website, in-store and to-go menus, shirts, business cards, buttons and patches, mailers, social media images, bus benches, mugs, and all sorts of other fun projects. The owner of Felicitous saw a drawing of the store I had created as part of my Past and Future Travels of Here Right Now series and asked for branding inspired by my drawing. 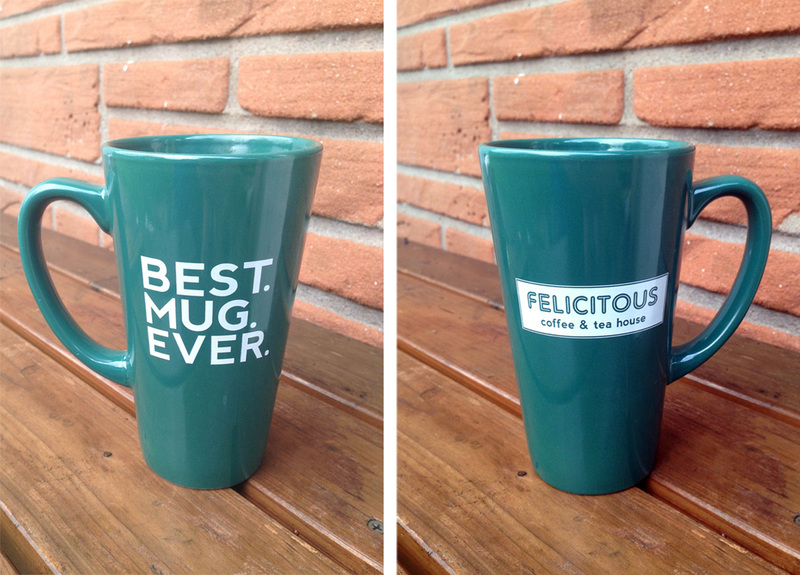 Although the location and logo have changed, Felictious was able to keep its fanciful design throughout the transition.